Some animals that arrive at the Iowa City Animal Center, and some animals awaiting adoption, need immediate emergency veterinary care or animal medical services. 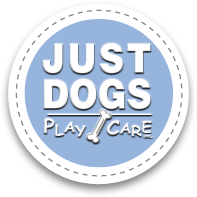 Just Dogs PlayCare provided the initial donation to start this fund, and to show our appreciation we have named it JDPC Emergency Fund to honor their staff and clients. The JDPC Emergency Fund is a dedicated emergency reserve used exclusively to treat and heal those animals at the Iowa City Animal Center facing an emergency situation. 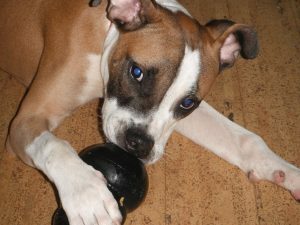 In June 2015, a pitbull puppy named Herman tested positive for Parvo and needed emergency care. Thanks to the JDPC Emergency Fund, Herman received the needed animal medical care and treatment. We are pleased to report he recovered and has been happily adopted.